Here are some details about Kamloops to help you get to know the area. 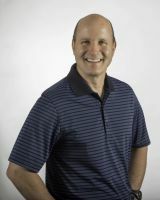 Please don't hesitate to call me at 250-571-5400 or email me at calldan@telus.net or contact me using my contact page. Kamloops is home to Thompson Rivers University and is considered the Tournament Capital of Canada. We benefit from a warm, dry climate, with a few cold snaps in the winter and some of the hottest summer weather in Canada. Lucky for us, we are surrounded by rivers, lakes and provincial parks where we can enjoy this wonderful climate. Learn more about the lifestyle we enjoy on my Kamloops Lifestyle page. 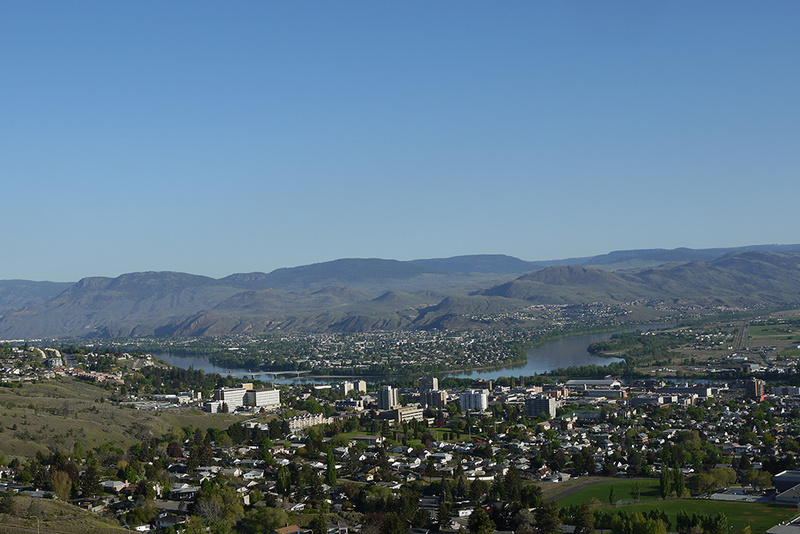 Discover more about Kamloops in this Wikipedia article. 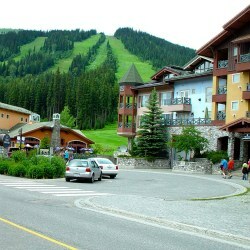 Kamloops is situated in the BC Interior, at the intersection of two rivers and close to several major ski resorts. The map below shows where Kamloops is in relation to other recognizable BC cities and towns. To get a closer look at Kamloops neighbourhoods and city information, please visit my Kamloops Neighbourhoods page here.